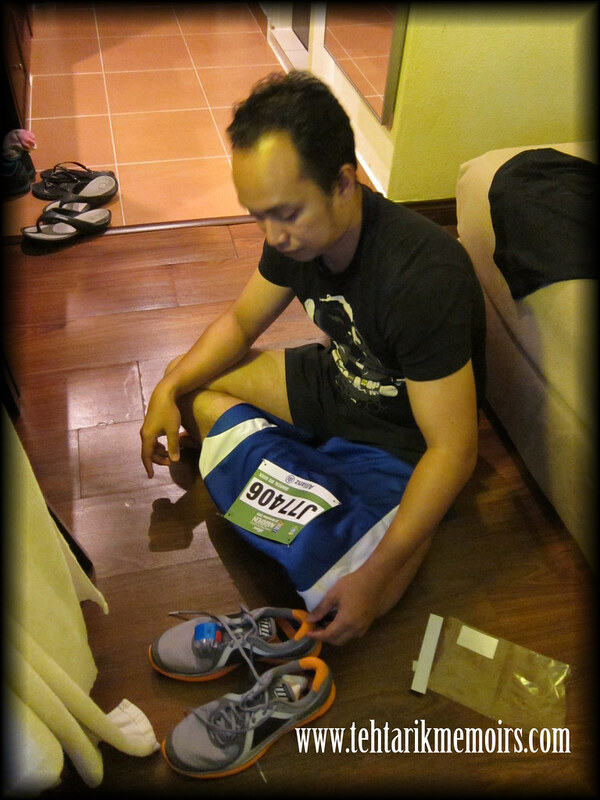 As most of you who have been following my twitter feed so far, I suppose that you would know that I am preparing to undertake my first run for the year with the Mizuno Wave Run 2012 coming this weekend (yay!). 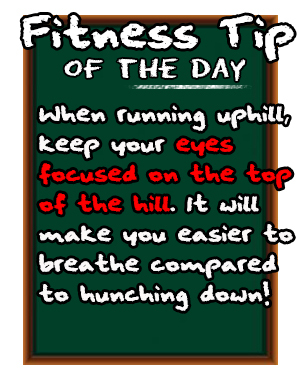 However I have to admit, being a noobie when it comes to marathon running or running in general, I am still lacking far behind when it comes to knowledge and preparation needed in order to actually get myself going for a particular run. In the past, I may have included a few items in my arsenal to get myself going for a run but I honestly believe that I am not doing enough. There were a lot of discussions among running forums on the shoes that you use for your run and it does bring a lot of thinking of what exactly should you get for running. I know that my choice was a little unconventional in comparison to the normal running shoes but I decided to opt for the Nike Lunarglide +3 which I know would get much criticism from a lot of you out there. But so far I would say that it has been serving me quite well for my past runs and does well to lock in my ankles while I am running. The downside that I have been having is that the cushioning of the shoes may be a little stiff which does burden the feet a little while running. 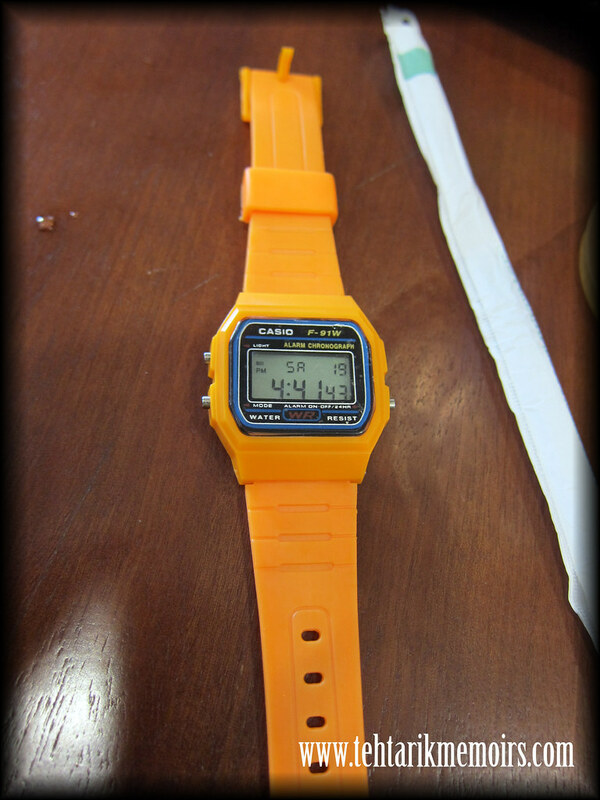 And then of course you have my uber awesome, tested over time stopwatch. It records how much time I have taken. Thats it. I believe the problem that I am having now, much like to those who are noobie runners as well, are facing is that we don't really know what exactly should we get in order to prep ourselves for either a run, a half marathon or even a full marathon. Personally I feel there should be some indication as how we should get or even avoid getting for our upcoming run. There were some that suggested to me that it is essential for every serious runner to have a running belt with waterbottles, pouches or etc just for the sake of ensuring that you don't get dehydrated during your run. Also included in those advices were packets of gel mixes that absorbs into your body fast so that you would get exhausted and crash aka. "hitting the wall" while running. I suppose that this also helps in order to ensure that I at least have a shot on maintaining my energy during my runs. And then of course there are those that mention how important it is to get your joints support during runs because more often than not, my injuries from even my sports history before revolve around ankle and knee injuries. But with all this in mind, are these what we really need to get to start a running hobby or am I missing some other things as well that are essential to get during runs? If so, which one should I go for and why? Would it burn a hole in my pocket every time I try to get these things? Honestly I would appreciate from the bottom of my heart for any input on the veteran, pros, or experienced runners out there that has got any information on this. I am sure that it won't just be me that would appreciate this but the rest of the newbies out there as well. wow i guess only pro runner could answer you. I just started reading your blog after your did a review on rundenimbutterfly. 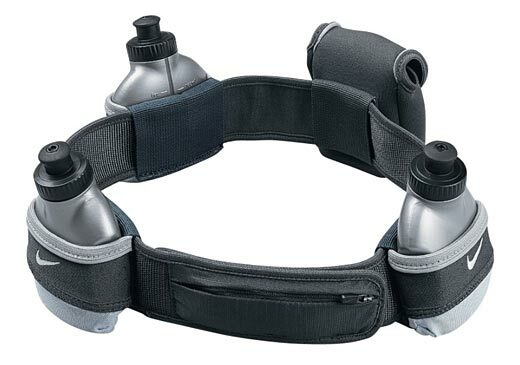 For the rest, water bottle belt, energy gel, yes you can use them, but for 10k runs its not really a necessity to have em. Plus we have lots of water station. J you should get it for half and full marathon tho. And you need electrolytes drinks too. Well, I think that’s it.